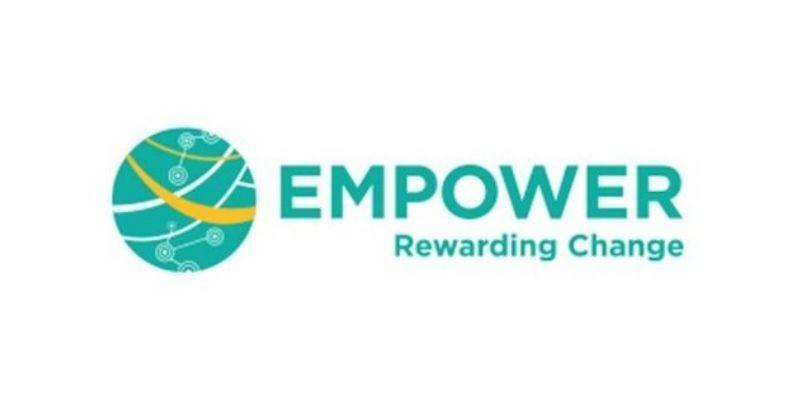 EMPOWER is about rewarding change. We are researching how positive incentives can encourage citizens to reconsider their travel choices and reduce the extent to which they travel using conventionally fuelled vehicles. Smart devices (phones and tablets) will allow two-way information flow between the travelling public and transport authorities or providers, including the ability to offer tailored incentives relevant to the individual’s travel patterns. For this type of scheme to be successful, it is important to consider who governs the different types of data, the sustainable provision of incentives and new collaborations between transport authorities, transport suppliers and third parties. As a result, we are also researching viable business models and how best to evaluate the success of such schemes.